Time to party! 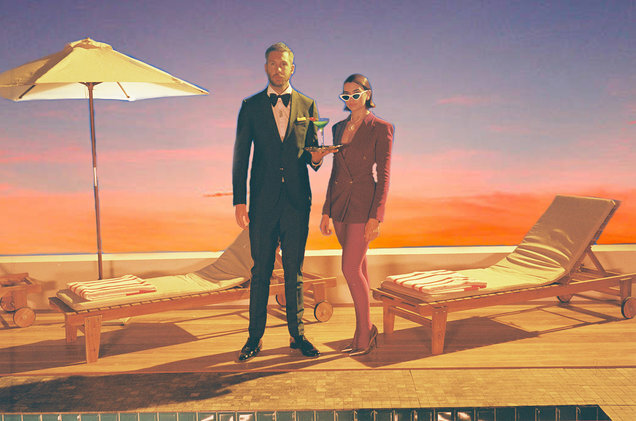 Calvin Harris and Dua Lipa have unveiled the official music video for their chart topper infectious collaboration One Kiss. The trippy Emil Nava-directed visuals have a hefty dose of 90s vibes especially when it comes to the costumes and the gree-screen effects. The song oozes 90s so it's good the video matches that. And Dua looks stunning AF! Watch it below!